With the rise of the travel industry, it became clear that airlines are among the most profitable services that allow us to get from one point to another. So, the number of companies offering their flights keeps increasing, especially to such an attractive destination as Amsterdam. Do you want to get to Amsterdam with maximum comfort? Even in this case, you’ll have plenty of options to choose from – and this choice is tough. To help you out, we’ve prepared an extensive overview of the airlines that fly to Amsterdam and what they can offer you. Our business class airline to Amsterdam review is your guide to the most enjoyable flight you are going to have. Amsterdam is gorgeous, simple as that. It is the city of tulips, a variety of art museums and middle-age architecture. This is why it is the place that attracts people from all around the world. One of the visit cards of Amsterdam is barges. They wait for you every channel, and you will surely see their inhabitants who rest on the deck. From the shore, it looks very attractive. To understand what life on the water is, you can rent a boat, and it is often even cheaper than a hotel room. 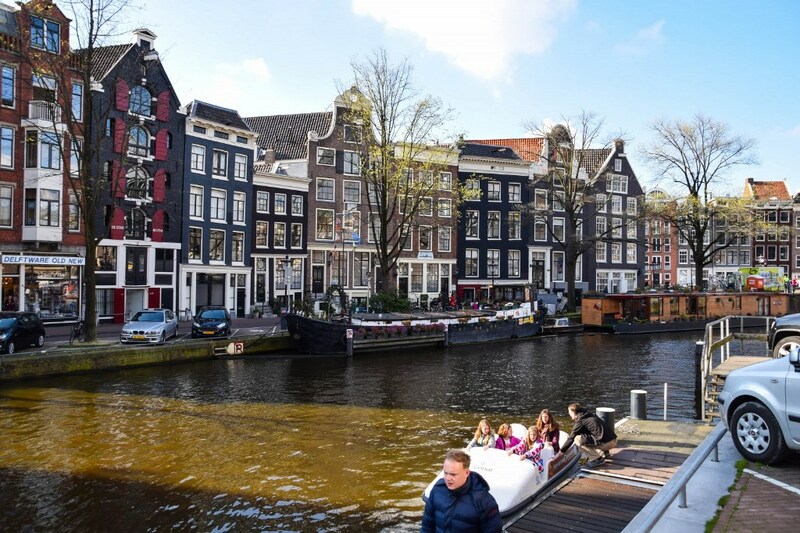 If you are willing to finally visit this awesome city but unsure whether there are routes to Amsterdam from your local airport, make sure to check the airlines’ official websites. That said, you can be sure you will find direct flights to Amsterdam from such countries as the US, Israel, and, of course, other European countries. As for the types of planes that service these flights, they are mainly Airbus A330 and Boeing 737. What Is the Best Airline to Fly to Amsterdam? There is a huge variety of airlines that fly to such a popular destination as Amsterdam, so making your choice is not a five-minute task. We’ve chosen five airlines that provide business class flights to this magnificent city and reviewed them – so, get ready to find out everything you need to make your choice. This company was founded in 1924, and it’s been doing its best to become the best airline over its impressive 94 years-long history. Today, Delta One offers its clients one of the best business class to Amsterdam. According to the official website, during Delta One flights, you can find everything you need to make the time fly by. 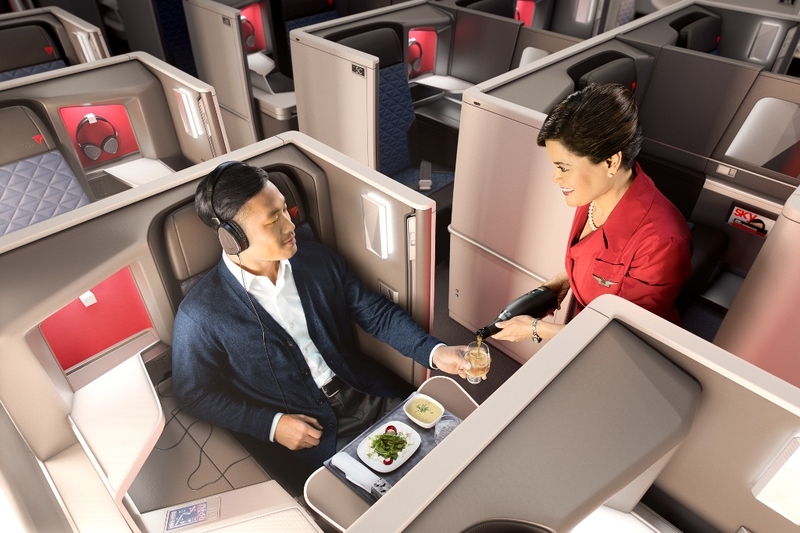 You will have enough space to get comfortable, a socket for charging devices, and, of course, Delta flight attendants ready to help you at any time in the business class cabin. So, flying in a cabin of Delta One airlines is worth your money. Delta offers you to use the advantages of the Sky Priority service, such as expedited check-in, inspection, baggage handling and priority boarding, etc. They will make every part of your journey truly enjoyable. This is another airline that offers one of the best business class airlines to Europe. It is a major US airline with headquarters in Fort Worth (TX). 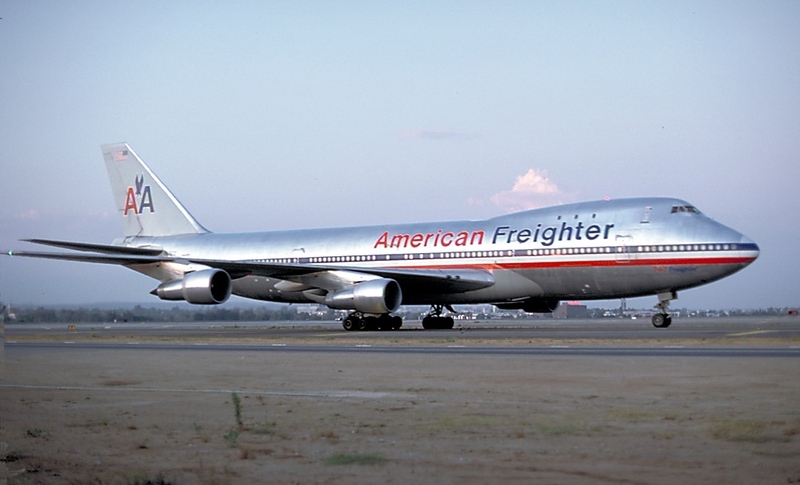 American Airlines flights serve cities on four continents. The company’s network is especially developed in America where it serves more destinations than any other airline. Hub at the airport of Chicago is used for flights to Europe and Asia, so you can catch a flight to Chicago using the airline’s flights from other US cities. American Airlines offers extra benefits for their loyal clients that acquired a special membership. It is called “AAdvantage”. 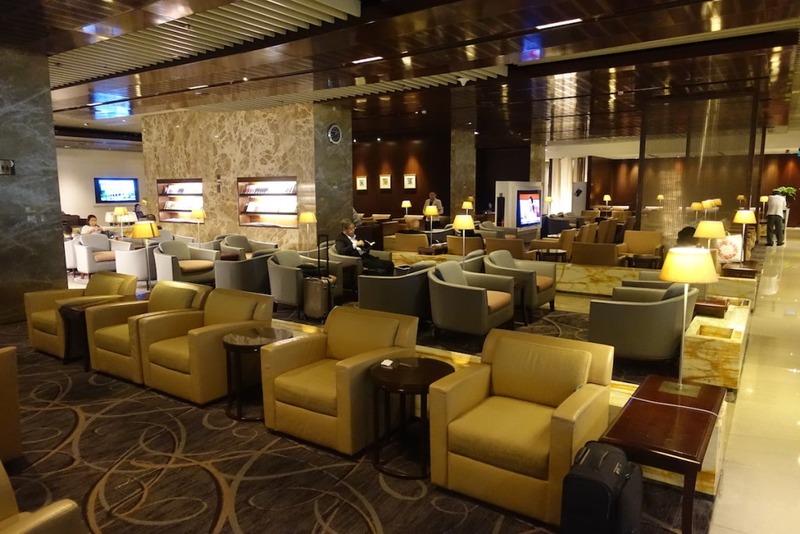 Mainly, you get access to lounges and other in-airport features with it. In addition, American Airlines allows its clients to earn so-called “miles” that will give you a chance to have a free flight wherever you want in the future. There is no doubt that American Airlines’ loyalty benefits are a good deal for those who prefer this airline to others. you can earn “miles” with every flight. Singapore Airlines offers flights to 62 destinations from its main airport, Changi, thus allowing its clients to visit 32 countries on all five continents. Singapore Airlines is the industry’s leader in Southeast Asia, where it operates together with SilkAir. Singapore Airlines flies to more international destinations than any other airline in Southeast Asia. As the base airport of the airline is located in Singapore, it provides opportunities to make non-stop flights to Europe for people from Southeast Asia and Australia. You may have seen a distinctive image of the company’s flight attendant Singapore Girl in an exotic uniform. What is interesting, it has been maintained since 1972. 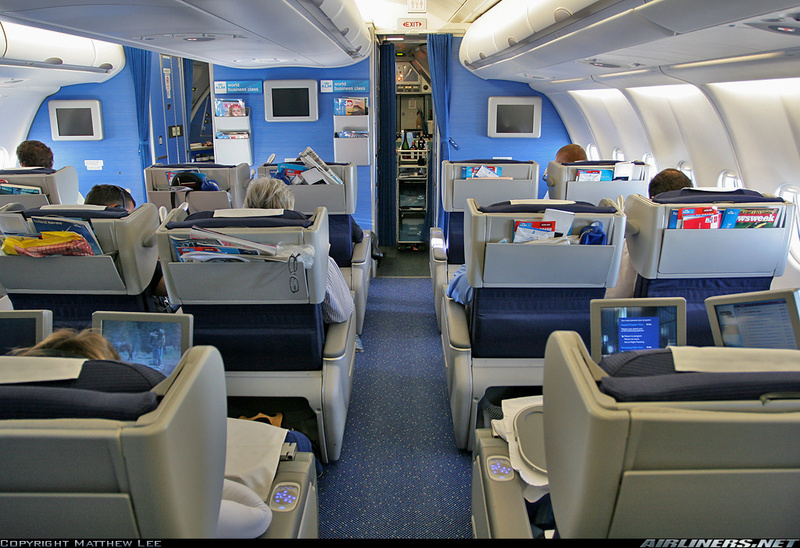 The airline caters to the comfort of passengers, providing more space for and flat beds in the first and business class. Besides, you can choose from a wide range of entertainment programs available on a personal screen in each class. Compared to other airlines, Singapore Airlines provides an experience that is a return on every penny you spend on your ticket. Consequently, the price is rather big. However, there are still cheap business class flights to Amsterdam. a wide range of entertainment programs. This one is probably the best first class airline with a viral name that wins over customers’ hearts around the world. This company promotes itself as a world-class one. There is a bonus for those who sign up for I Fly First Class’ unique travel partnerships. 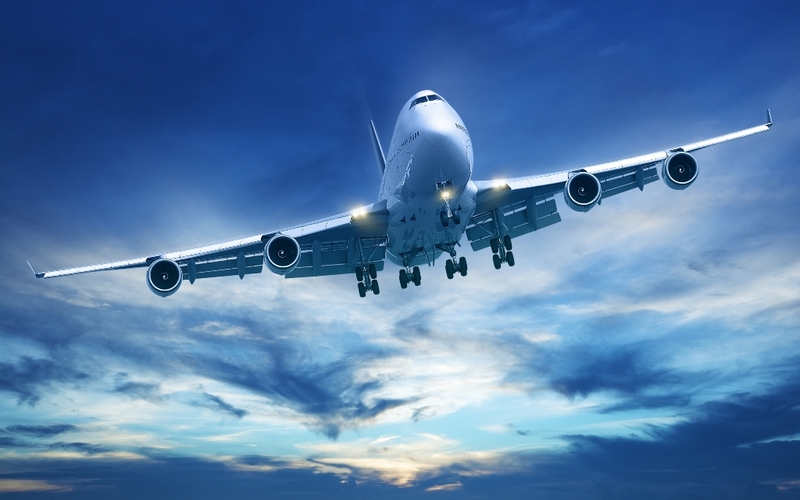 Reportedly, this grants you access to the world’s top-ranked airlines routes from such airlines as Qatar Airways, Emirates, Singapore Airlines, and some others. I Fly First Class always offers big discounts for certain flights. 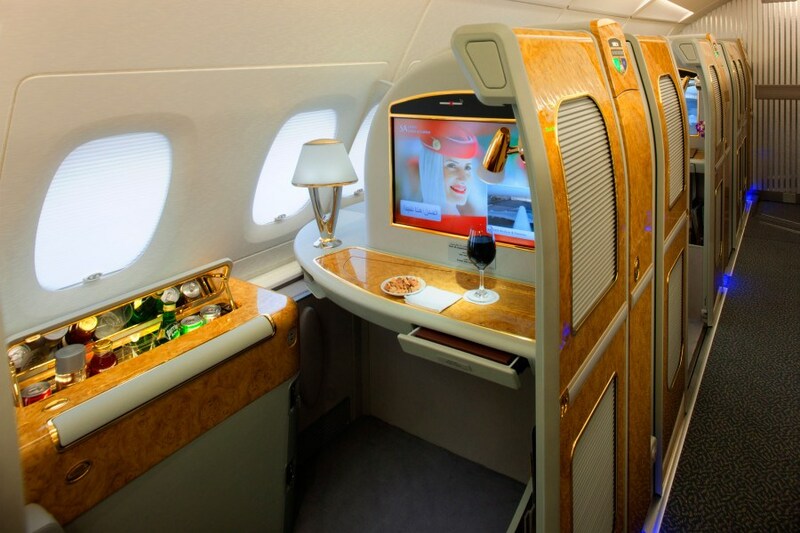 Such deals will allow you to travel in the spacious luxury of business class seats at a reasonable price. So, I Fly First Class’ offers are your chance to finally flying on the best planes in spacious cabins with significant discounts. The oldest airline mentioned in our list, KLM was founded in 1919. Now, it is the oldest regular flight company in the world. Since 2004, it has been part of Air France-KLM. The company and its partners fly to 133 destinations, so their services are available in 70 countries on all five continents. Headquartered in Amsterdam it offers flights in two classes: business and economic. Europe Select is the name for a short business class flight, whereas long-haul flights are called the World Business Class. Extra features are almost absent as KLM positions itself as a cheap airline, although it can also be an advantage. The affordable ticket price is the primary reason for its popularity. Overwhelmed by the amount of information above? Fear not – we’ve prepared a comprehensive comparison table to help you out. You are at the start of the trip of your life, so you need to prepare for it thoroughly. Be sure that above-mentioned airlines are the best ones on the market, so the only thing you have to do is to make the right choice.